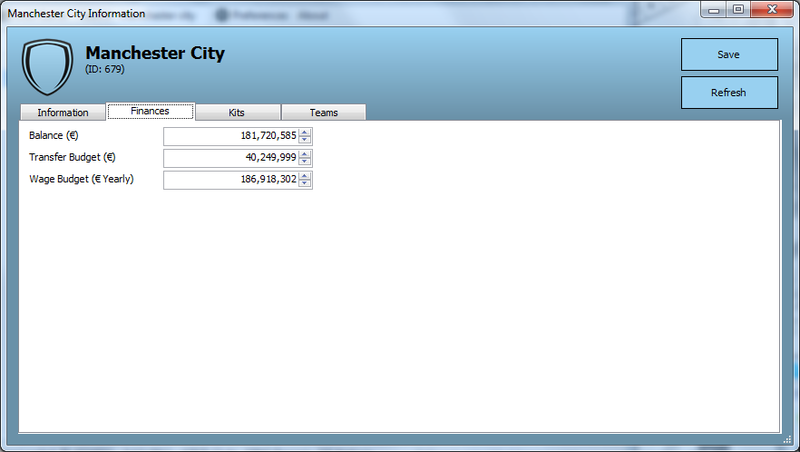 FM Editor Live is a simple real time editor for Football Manager 2013. It's the evolution of FM Real-Time Financial Editor and has been produced due to popular demand for a more advanced free editor. Like its predecessor, FMEL has a very straightforward interface and works very fast. This tool is released for FREE, as we feel you shouldn't be forced to pay for 3rd party tools of a game. People who want to put FM Editor Live 2013 on other sites, you may link back to this very page but you cannot host any files yourselves. Thank you! * Heal Team not only heals injuries but also changes the player's condition to 100% and clears his jadedness. 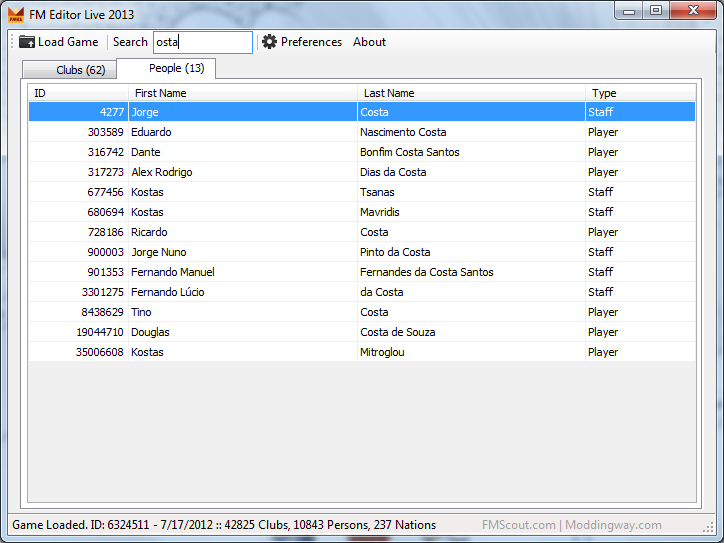 FMEL is a simple editor that allows you to quickly adjust information of clubs and persons. It should be safe to use it, but at any case make sure to keep a backup of your savegame before using. To find out if you have .NET Framework 3.5 installed, you can use Framework Detector (free tool). To use this version of FMEL, you must have your game updated with the 13.2.3 Patch. Please note it won't work with the Russian or Korean versions of the game. This is FMEL for Windows. If you're looking for a similar tool for Mac, please check out MacAssistant RT (another exclusive tool we release). 1. Extract the downloaded FMELv1.3.zip in a folder of your choice. 2. 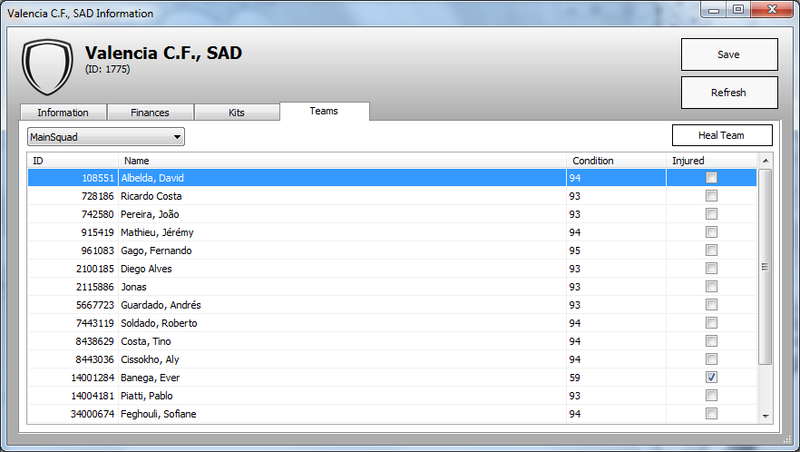 Run Football Manager 2013, and load your save game (or start a new one). 3. Run FMEditorLive.exe (ALT+TAB to desktop first if you're running FM full screen). 4. Click the "Load Game" button. 5. 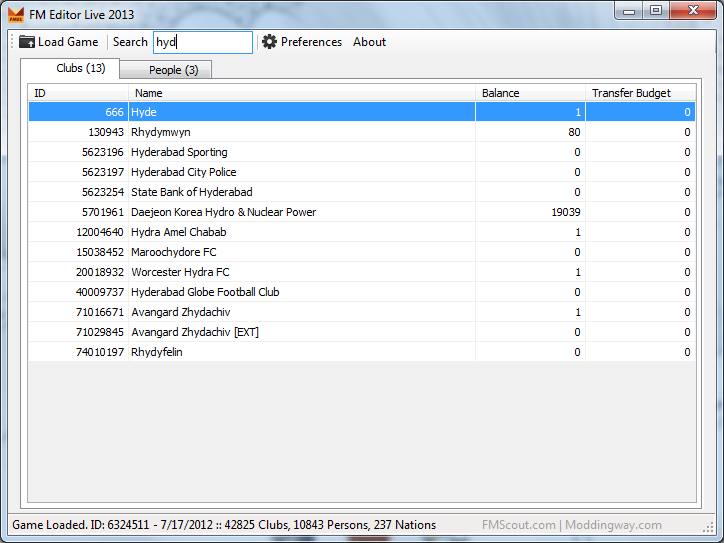 Enter club's name in the Search input box and hit Enter. 6. Double-click on the club's row. 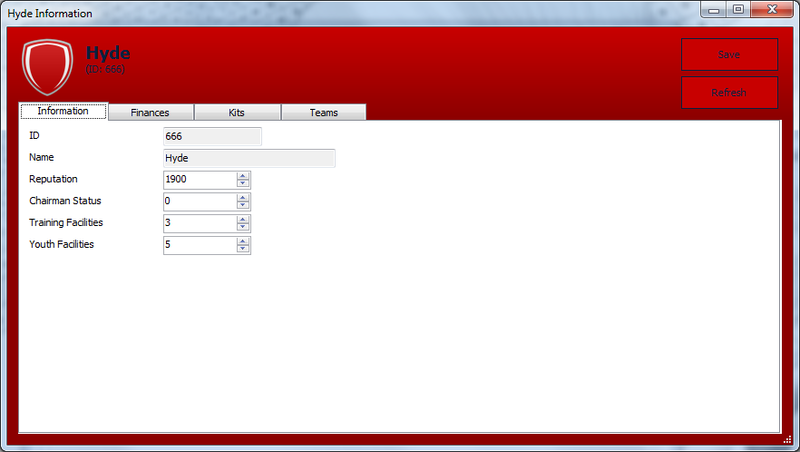 Edit what you wish in the 4 tabs available (Information, Finances, Kits, Teams) and click Save. Double-click on the person's row. 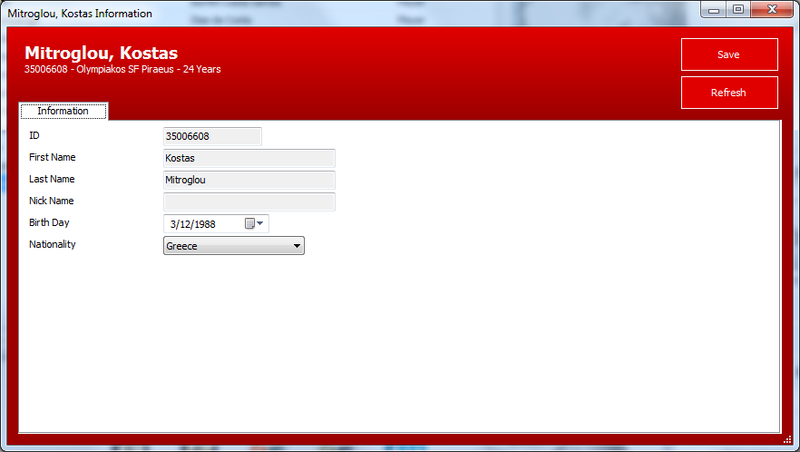 Edit birthday and/or nationality and click Save. 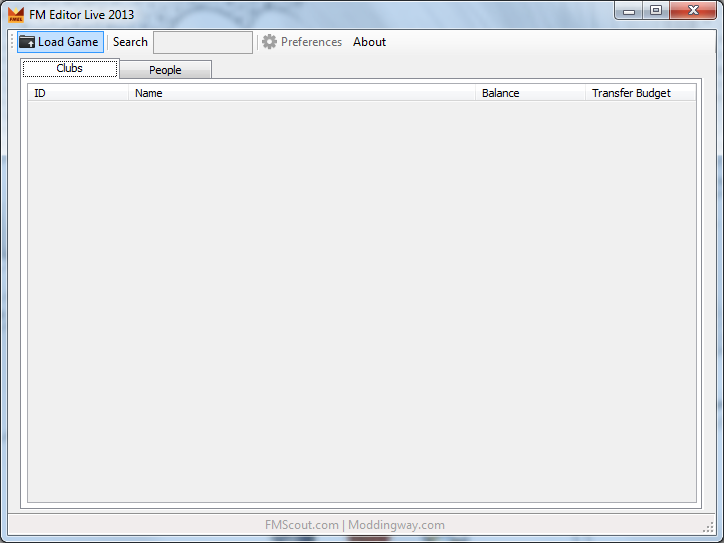 Download FM Editor Live 2013 V 1.3. 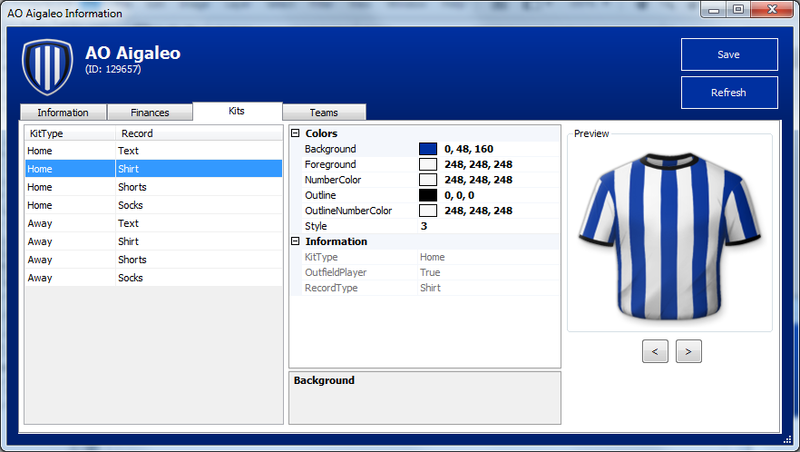 This is a mod for Football Manager 2013 video game.